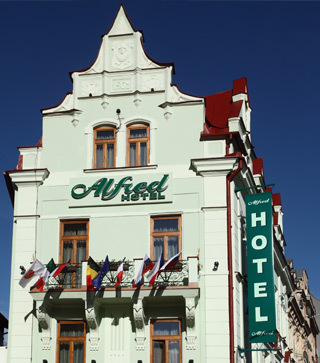 The Alfred Hotel is a recently modernised hotel with a capacity of 33 beds and a quiet, intimate atmosphere. 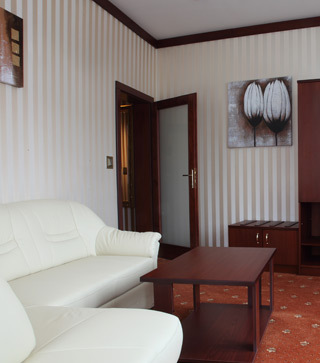 The hotel is located in the business centre of the city of Carlsbad. 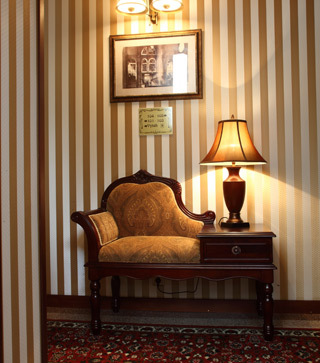 In spite of the fact that the hotel is “only” adorned with three stars, guests are provided with a comfort and services that indicate a significantly higher quality. 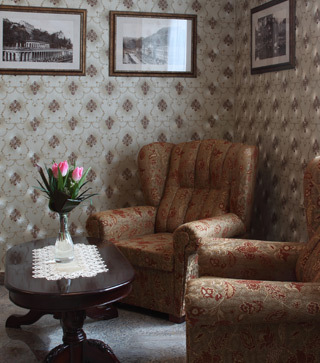 The Alfred Hotel has rooms furnished to high standards and a pleasant coffee shop, which is also suitable for corporate events. 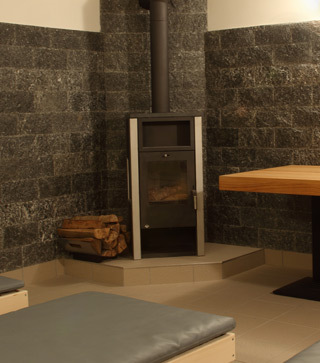 Guests can relax by using the dry sauna, steam room and solarium or take the opportunity of a relaxing massage. These services are available every day. There is a WiFi internet connection available throughout the hotel and it is free. Come and see for yourself! We look forward to your visit.